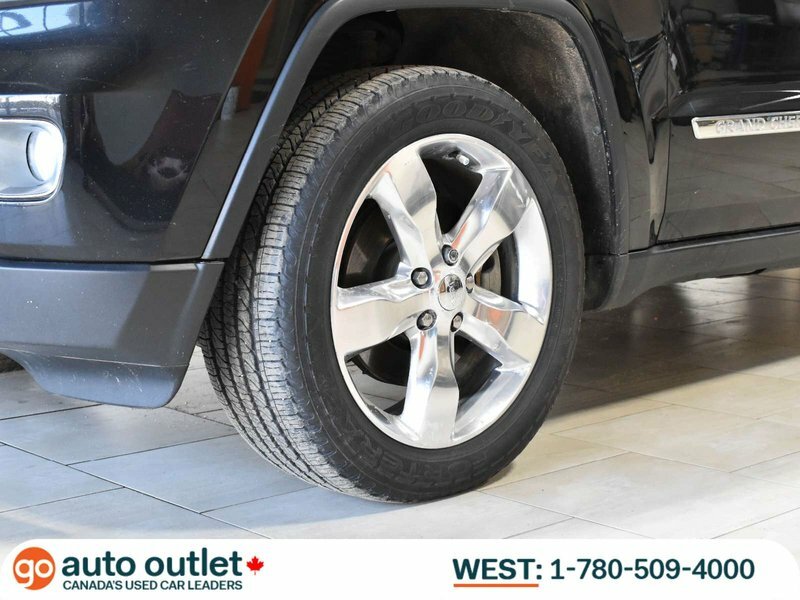 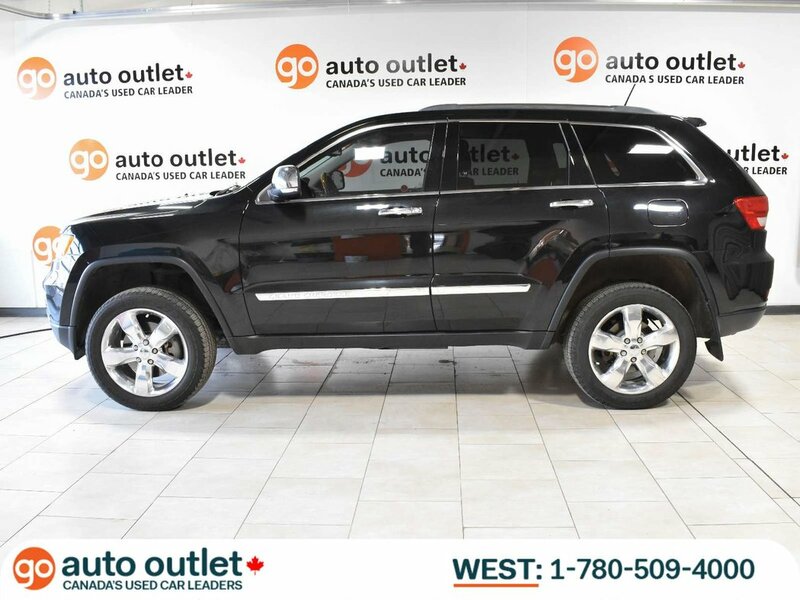 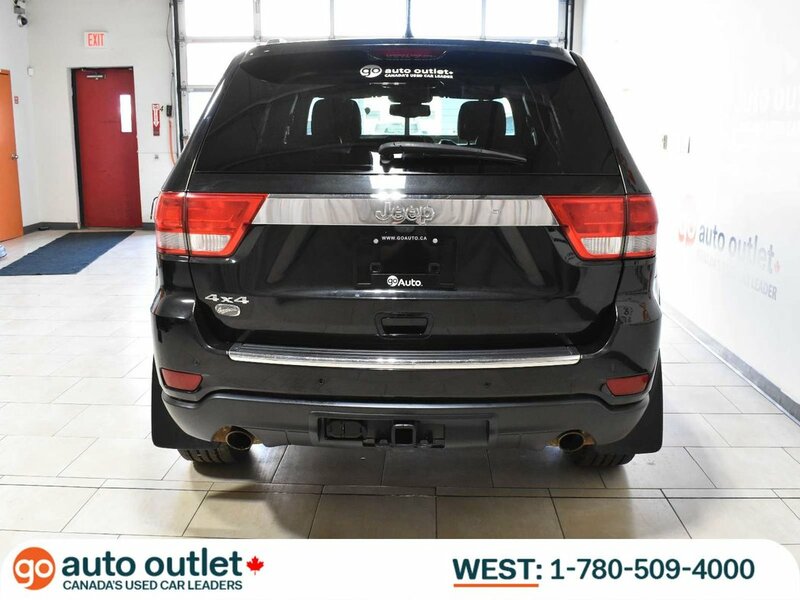 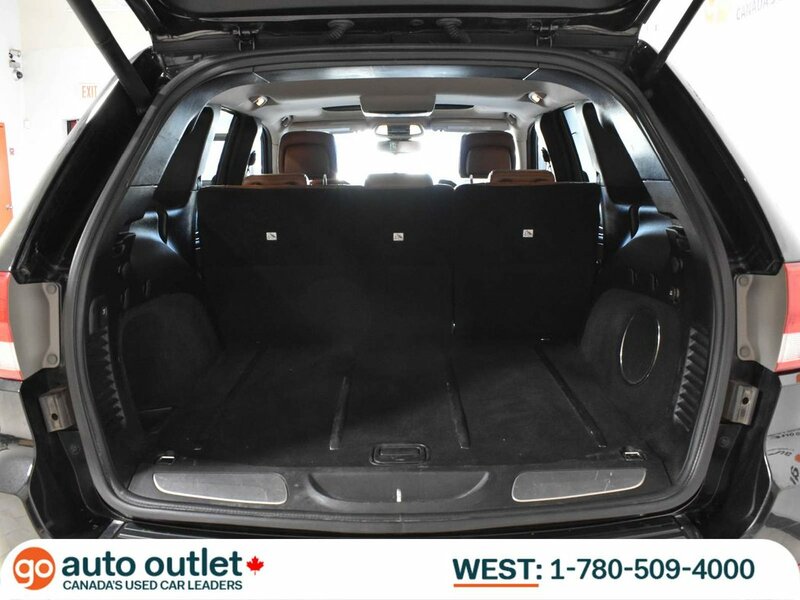 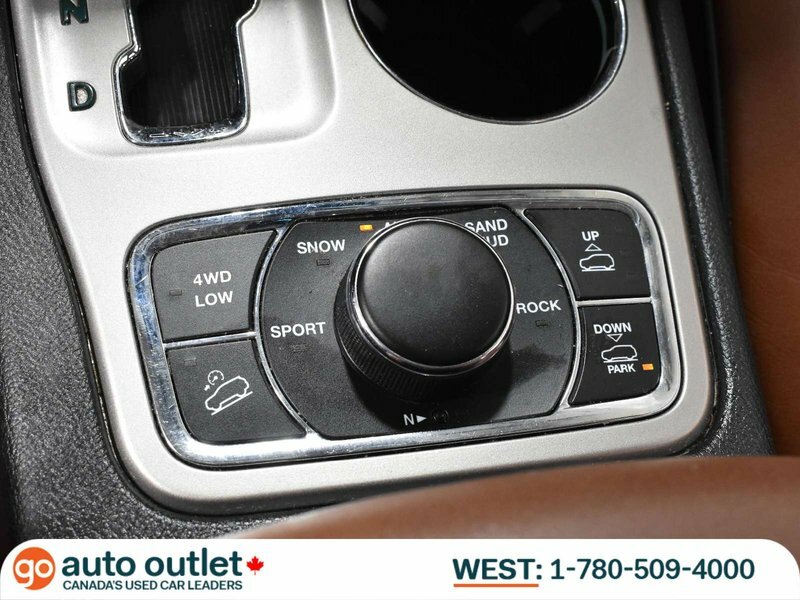 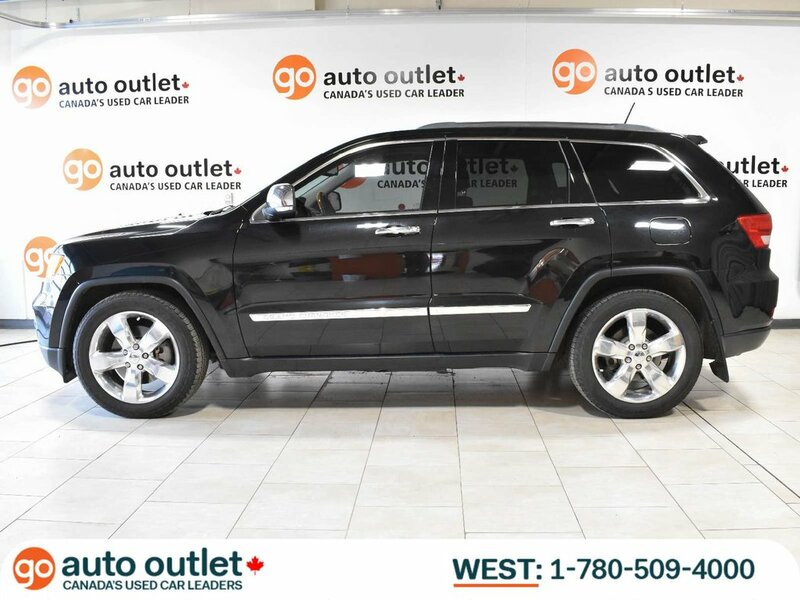 2012 Jeep Grand Cherokee Overland 4x4, DVD, NAV, Sunroof, Remote Start, Adjustable Air Suspension! 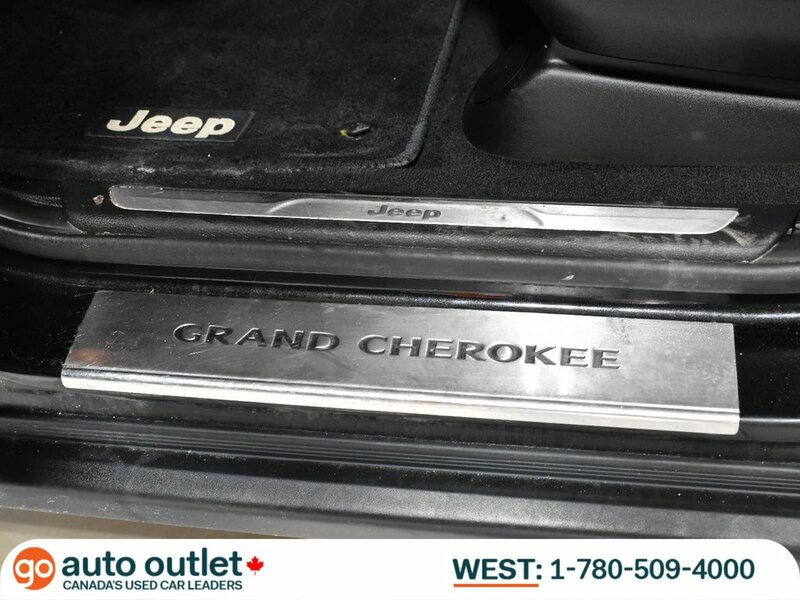 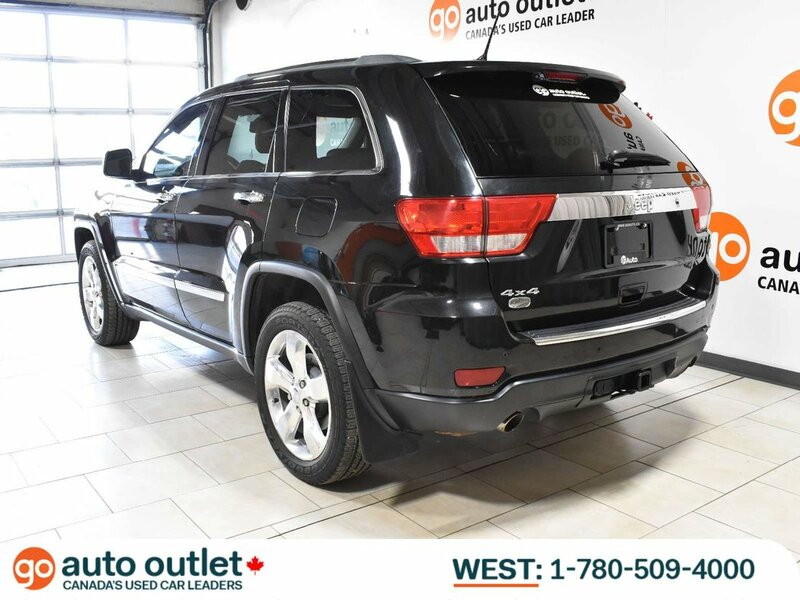 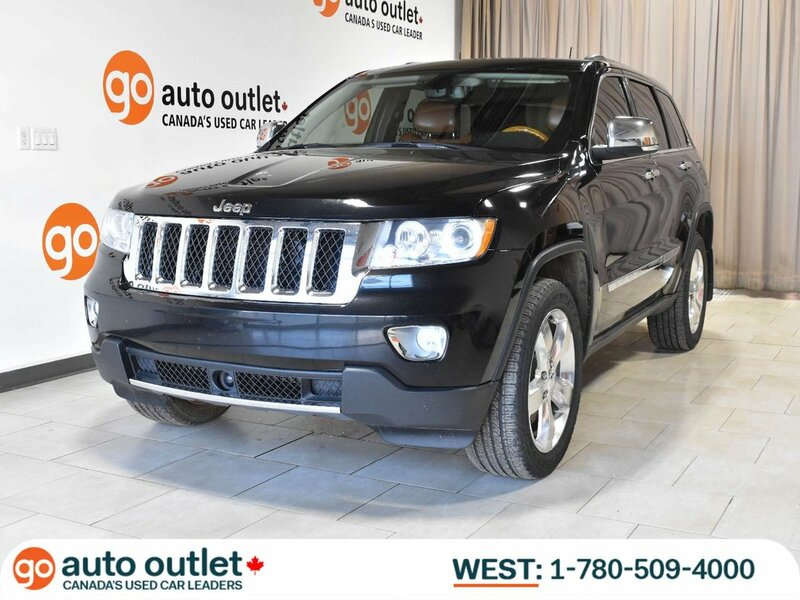 This low mileage, one owner Jeep Grand Cherokee with no accidents has it all! 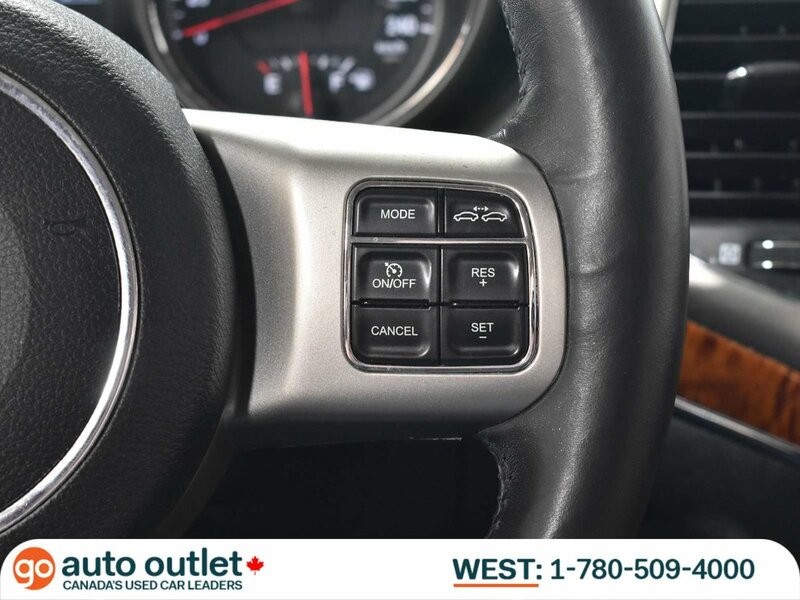 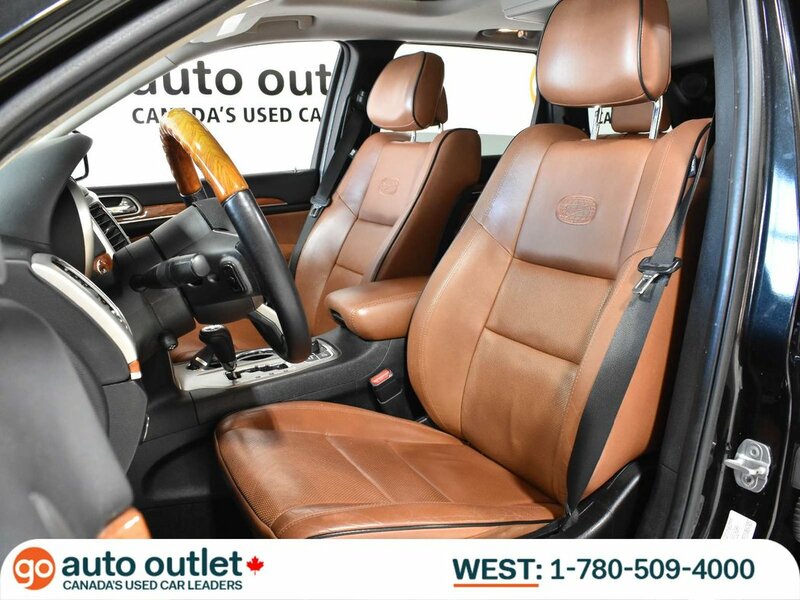 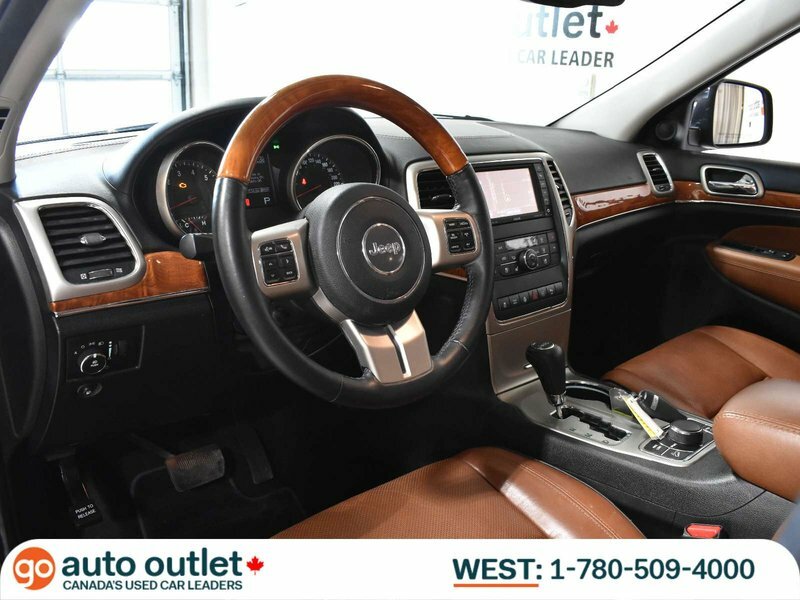 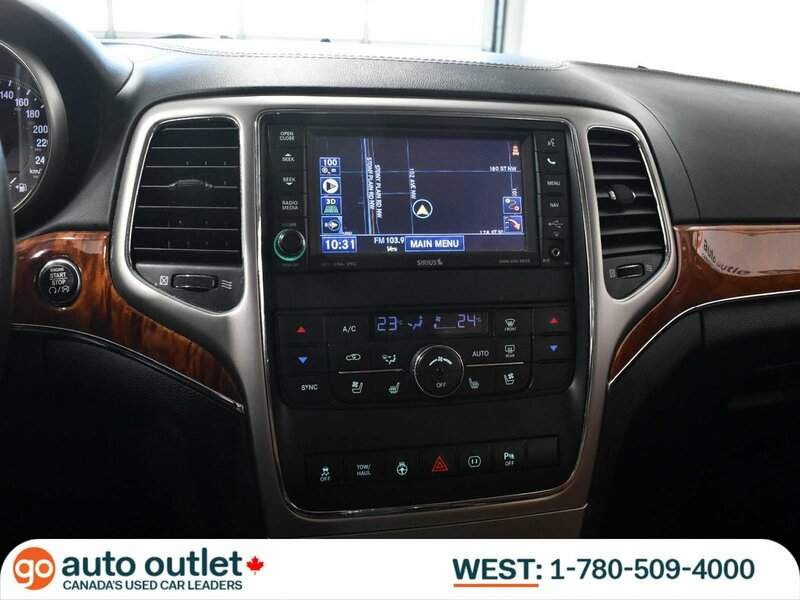 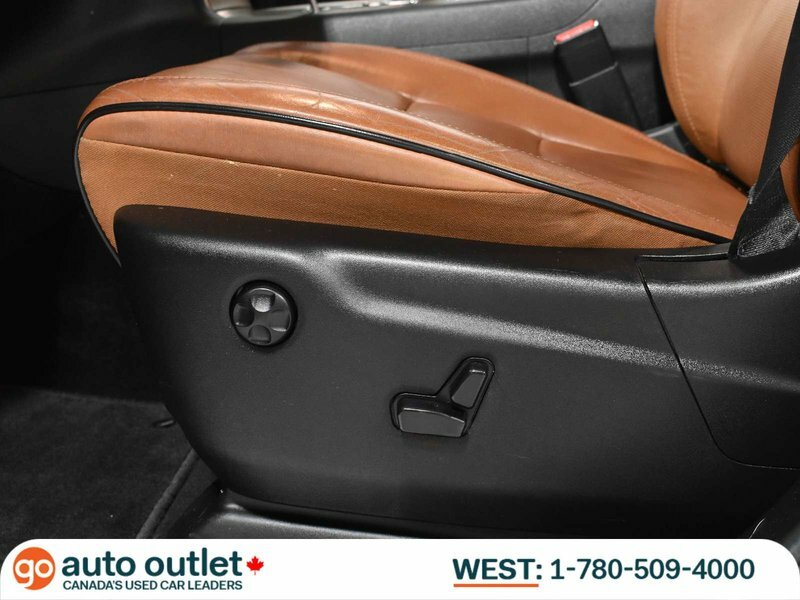 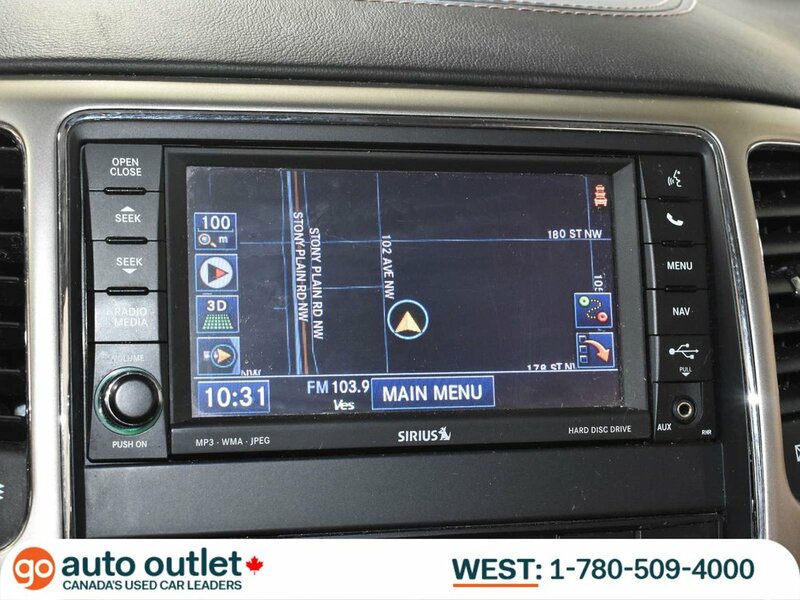 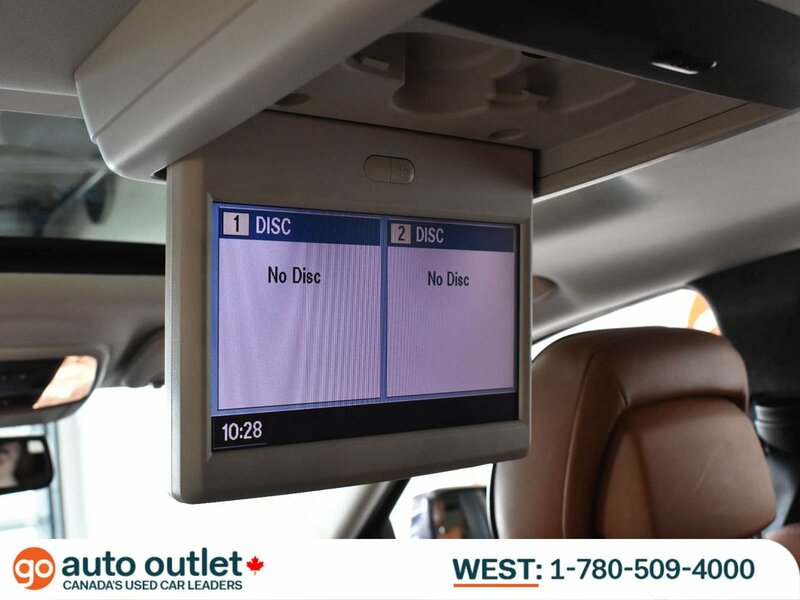 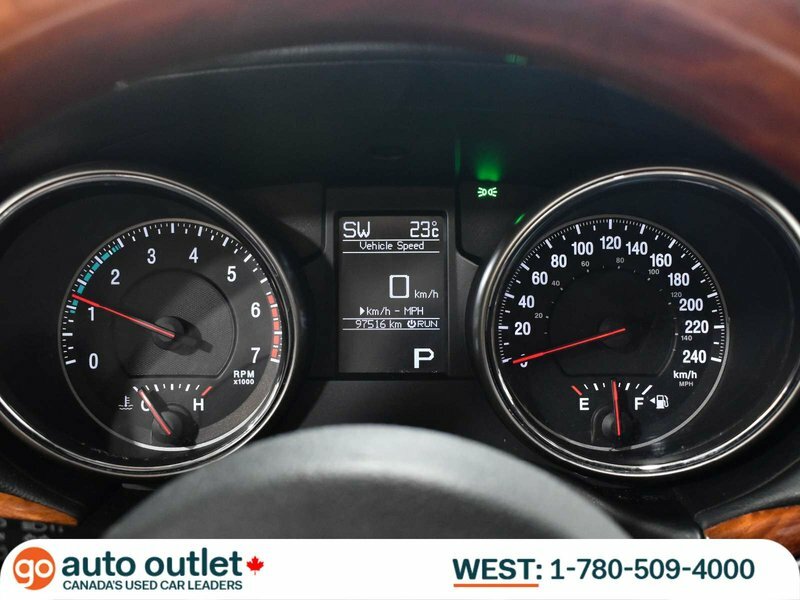 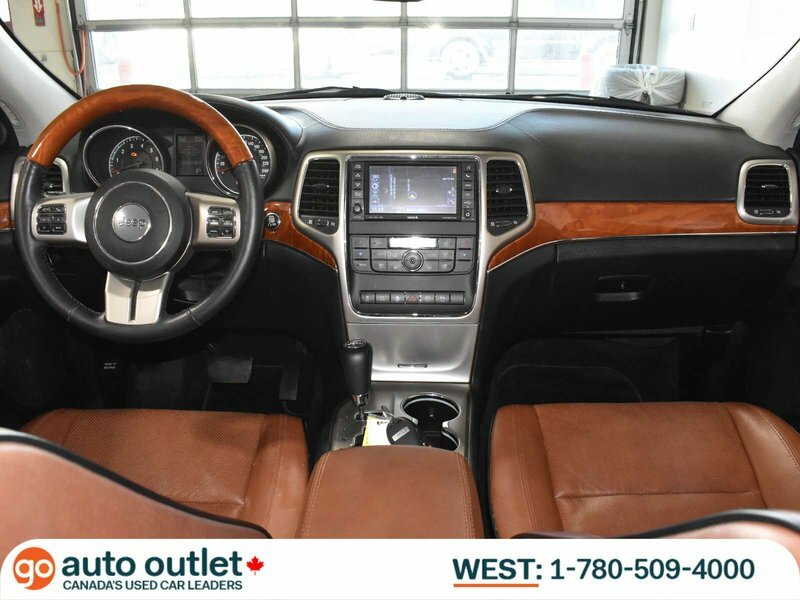 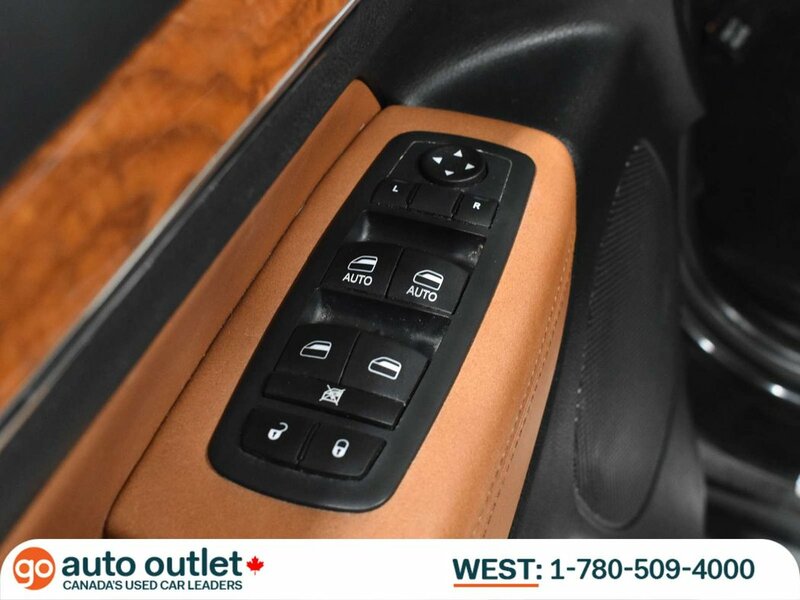 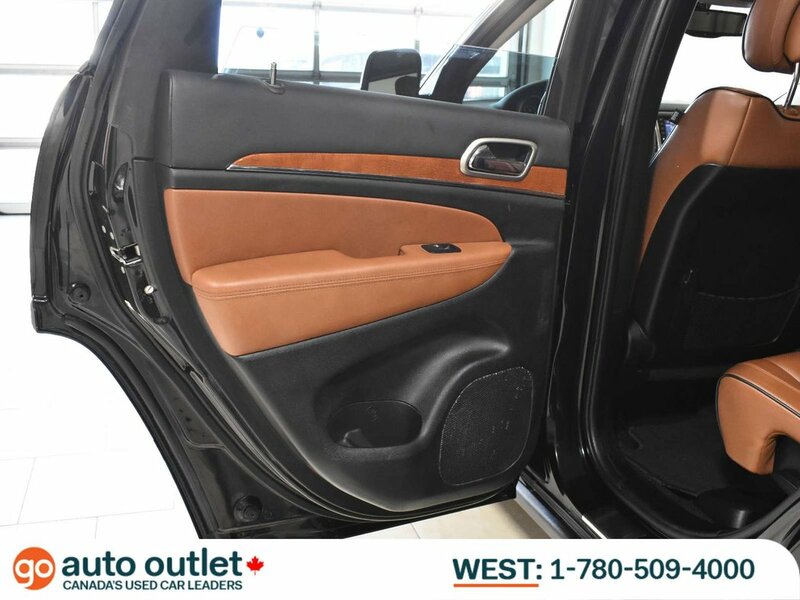 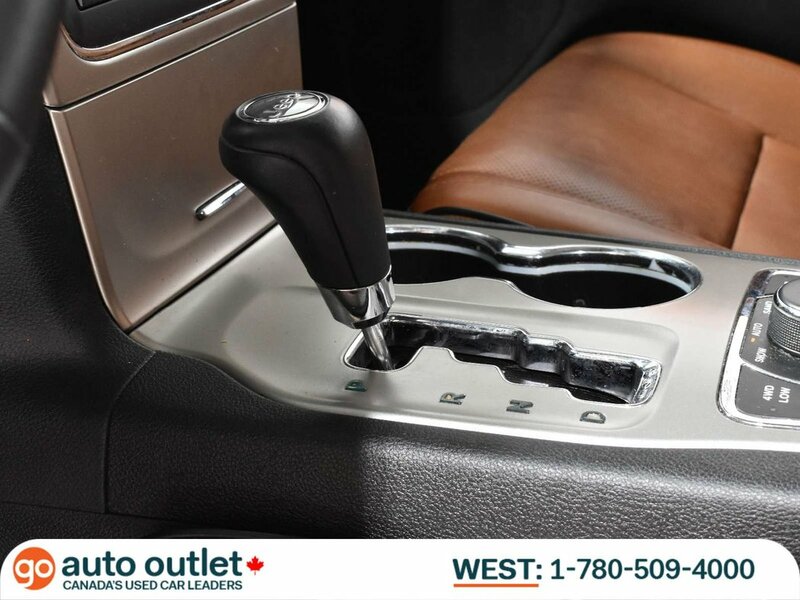 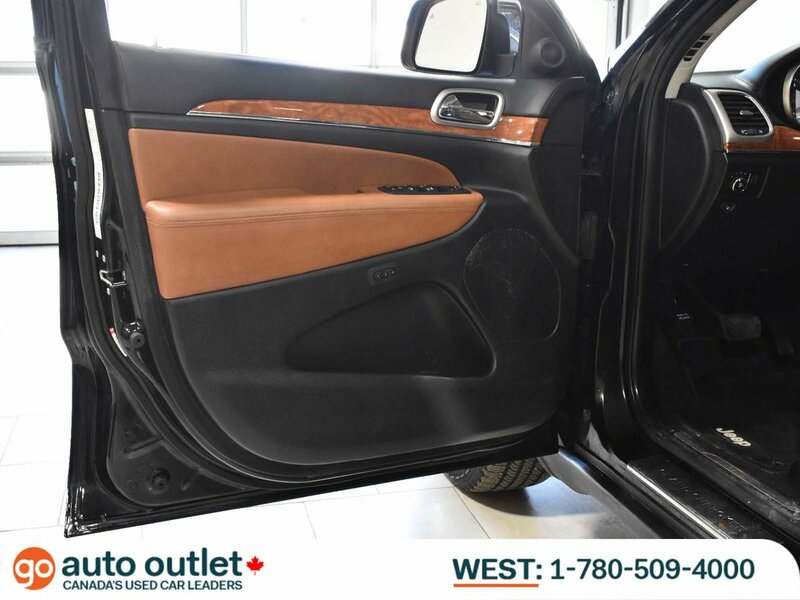 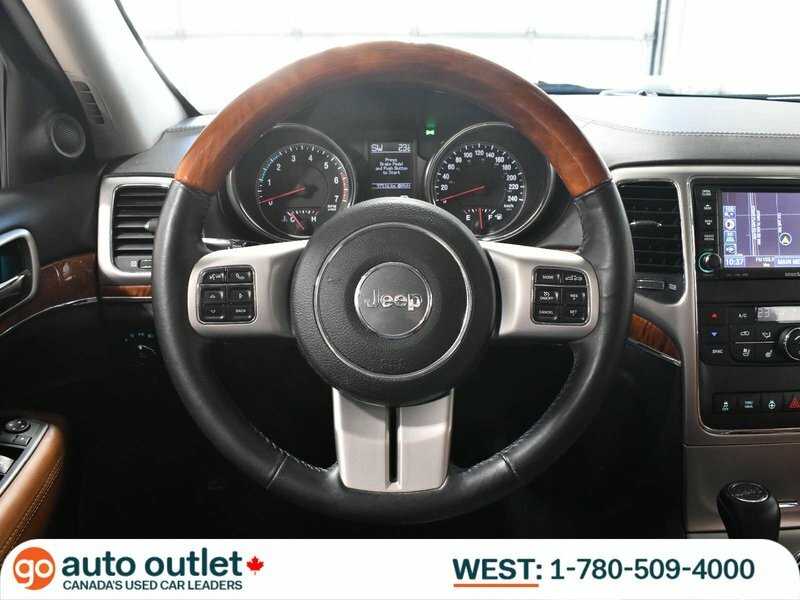 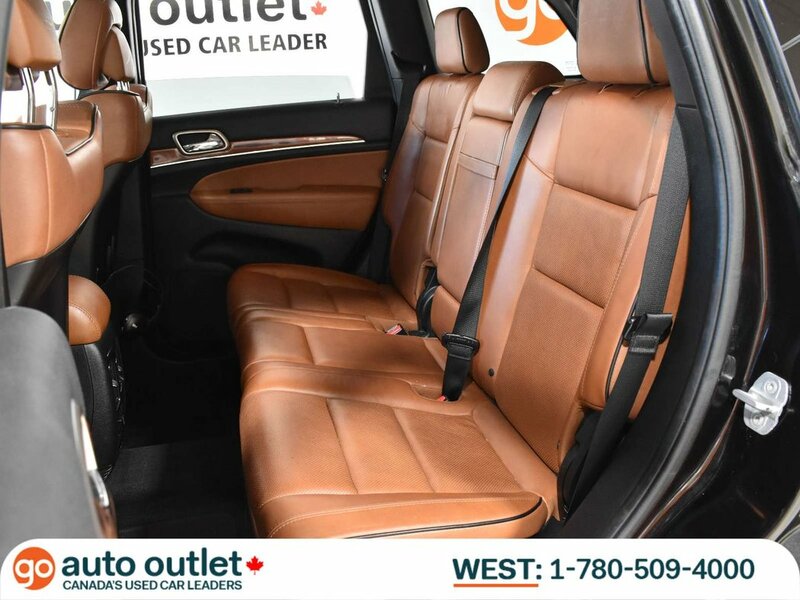 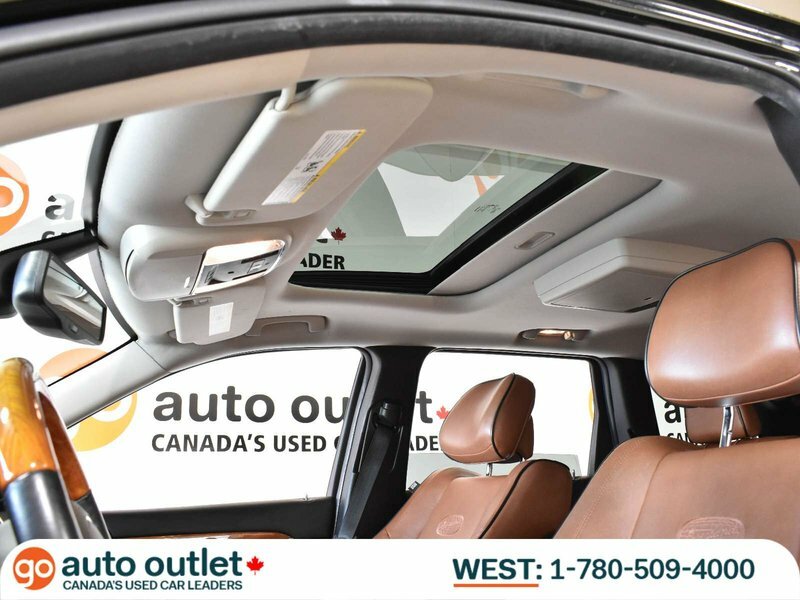 From gorgeous saddle tan leather seats to navigation and a dvd player. 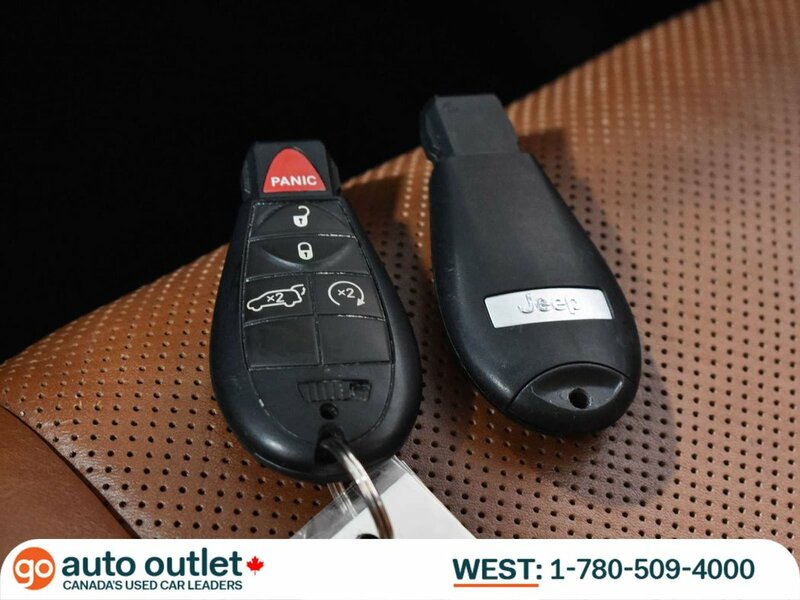 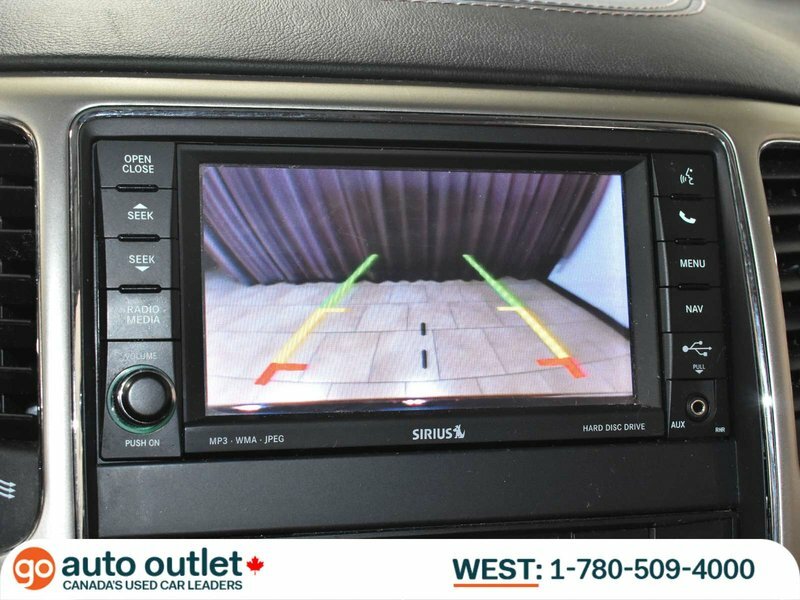 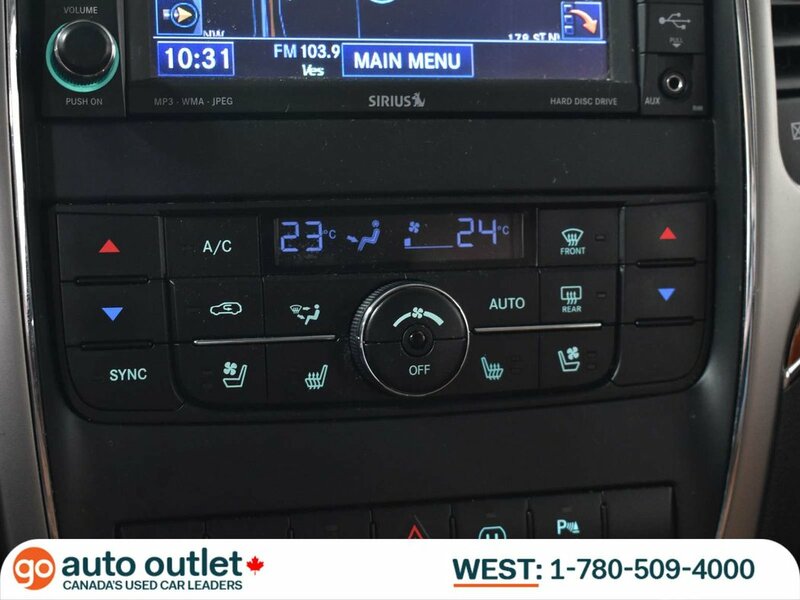 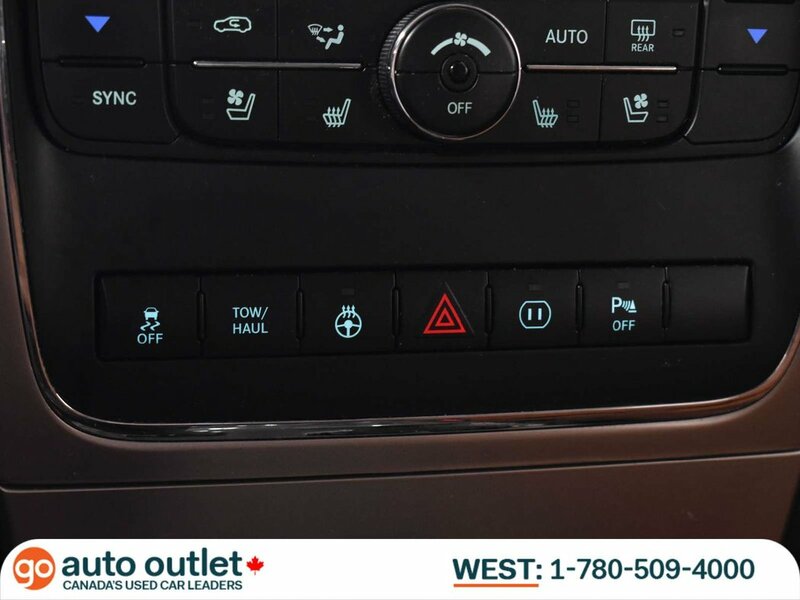 It even has a factory remote start with two keys, adaptive cruise control with collision warning and air suspension to handle any terrain. 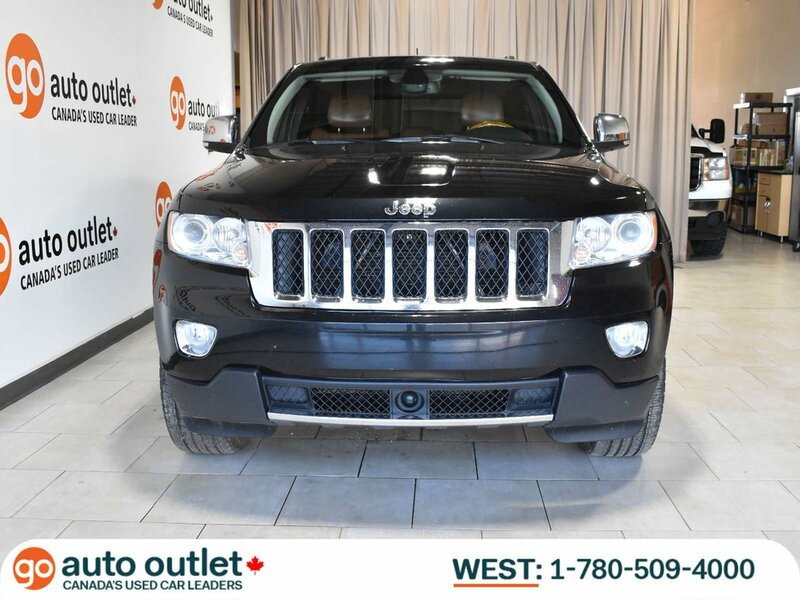 You will not be disappointed in this Jeep!